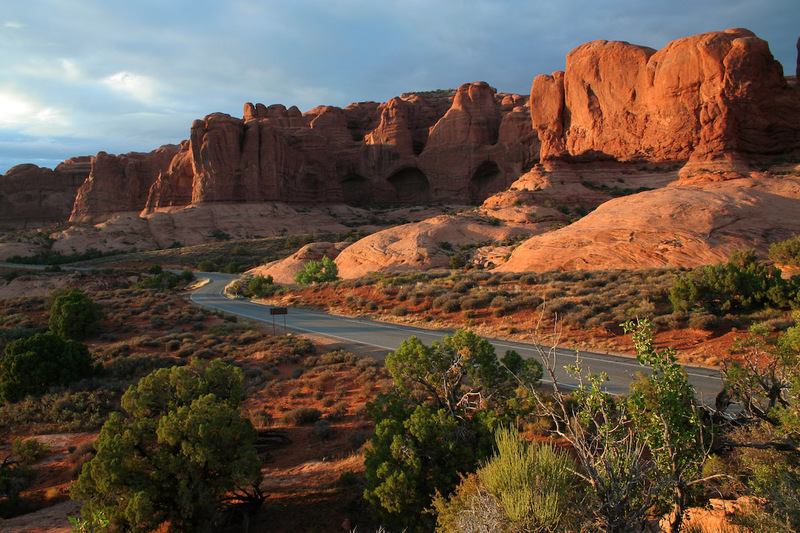 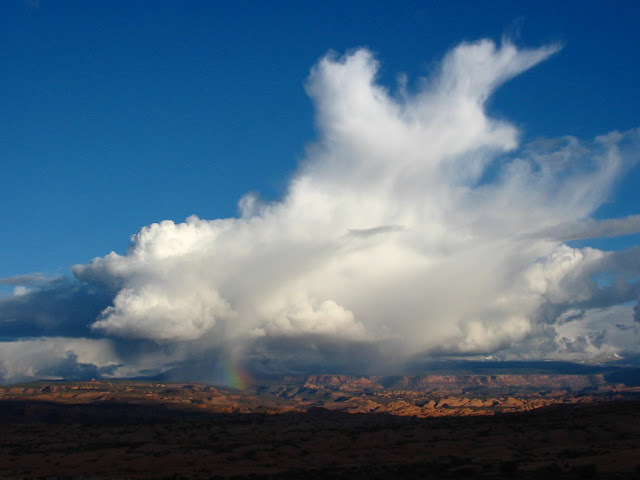 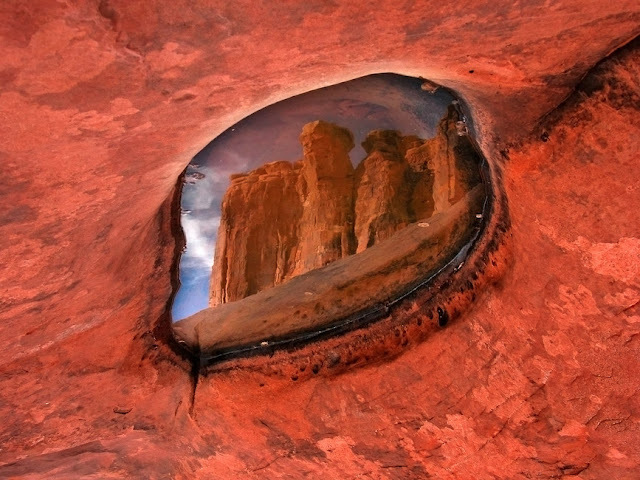 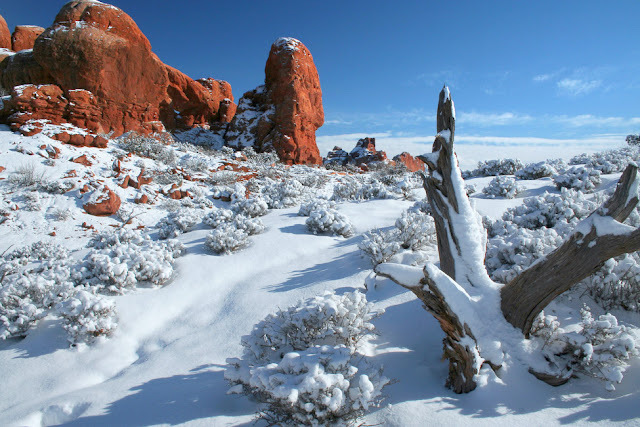 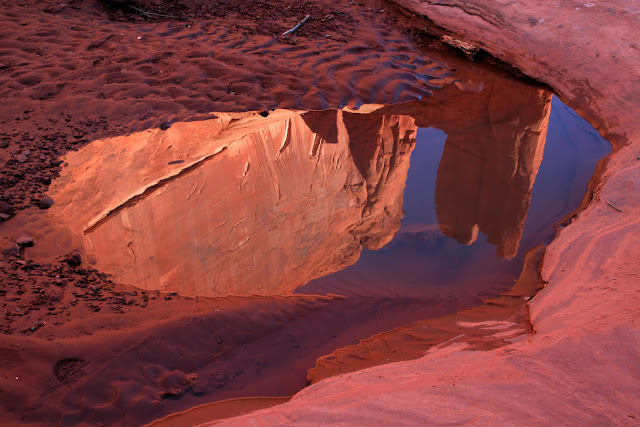 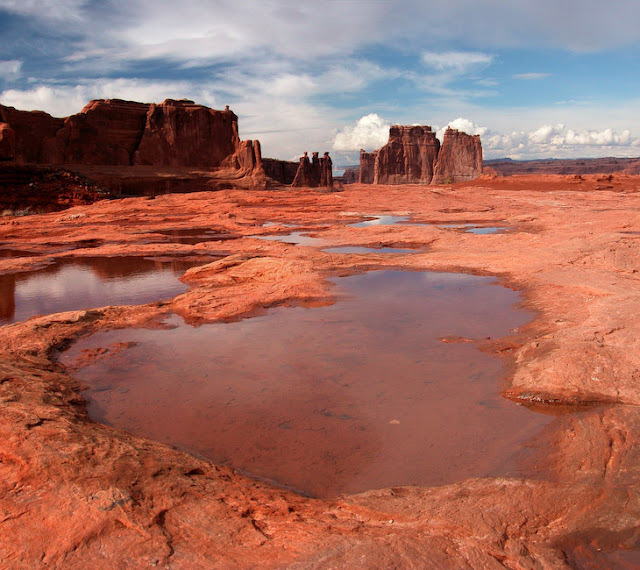 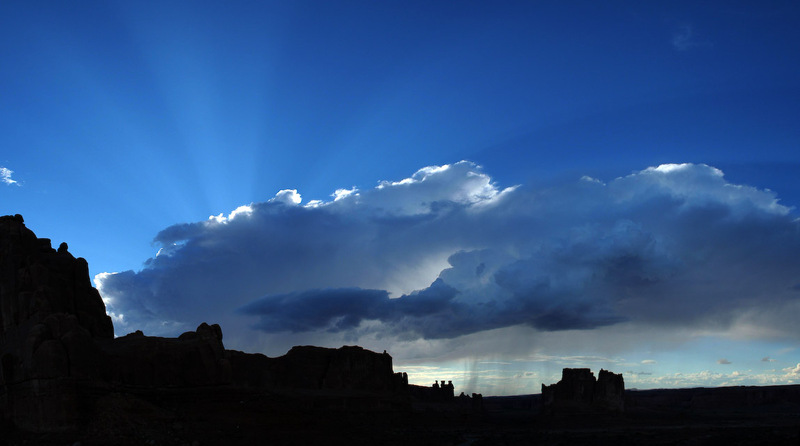 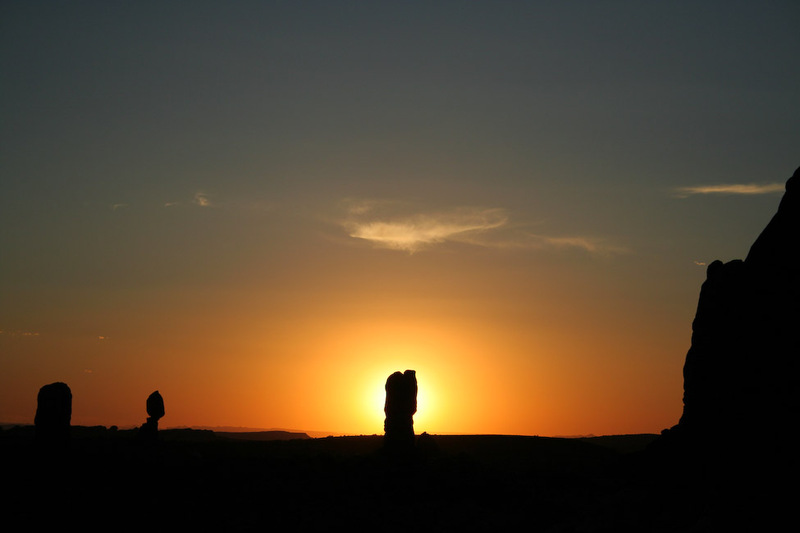 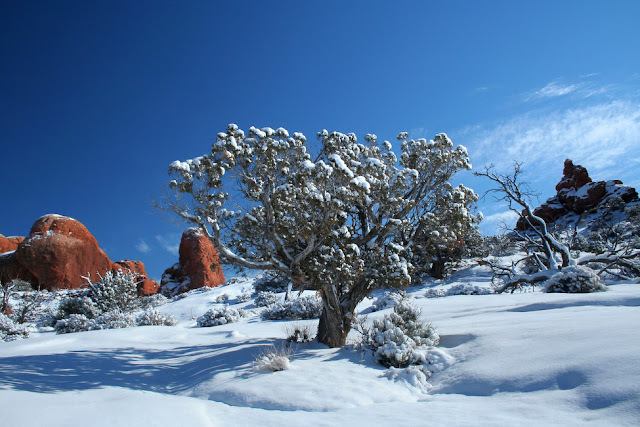 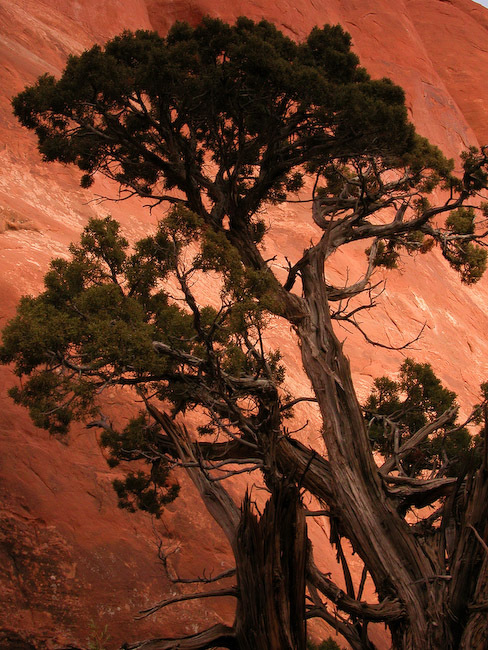 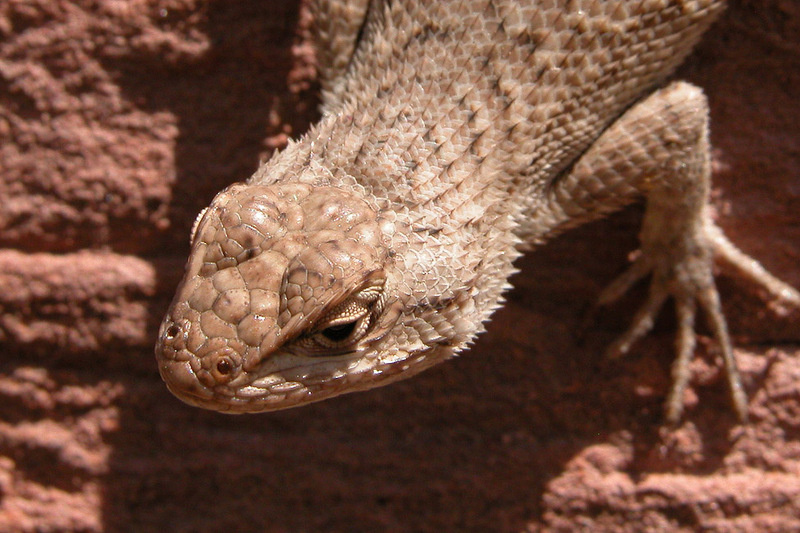 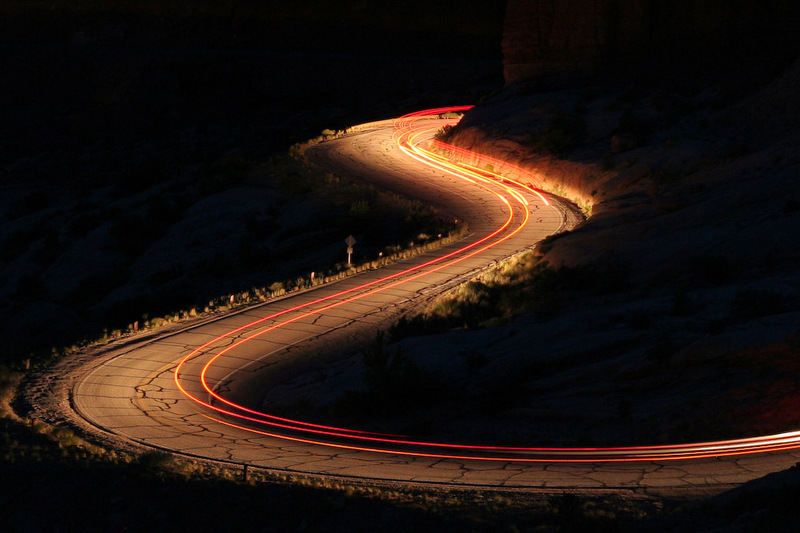 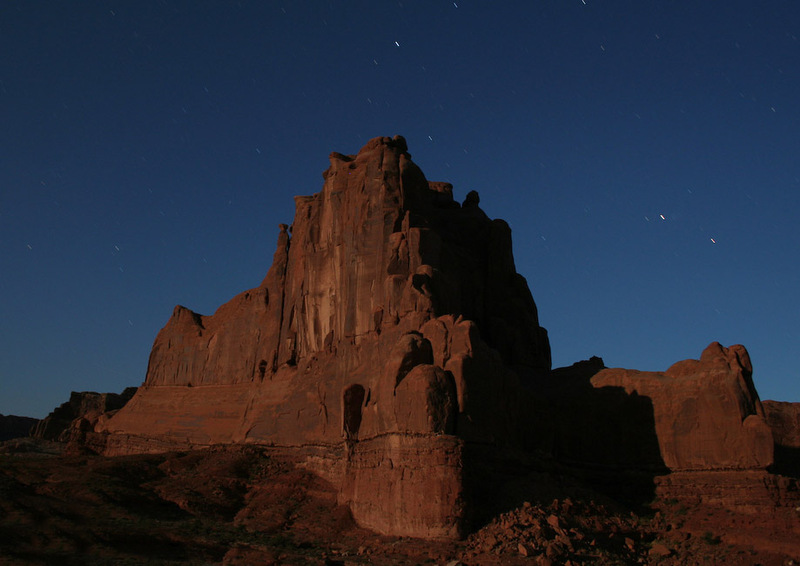 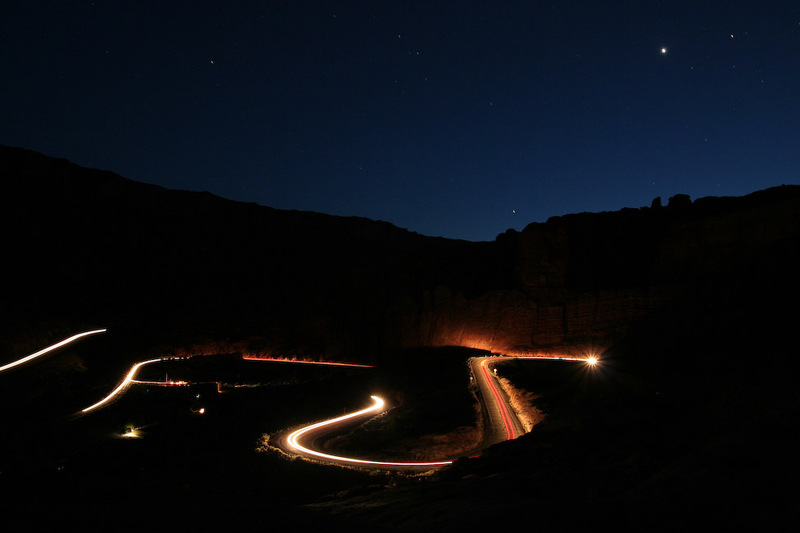 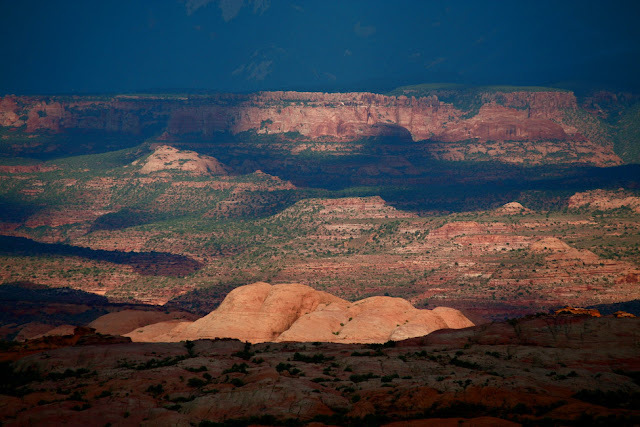 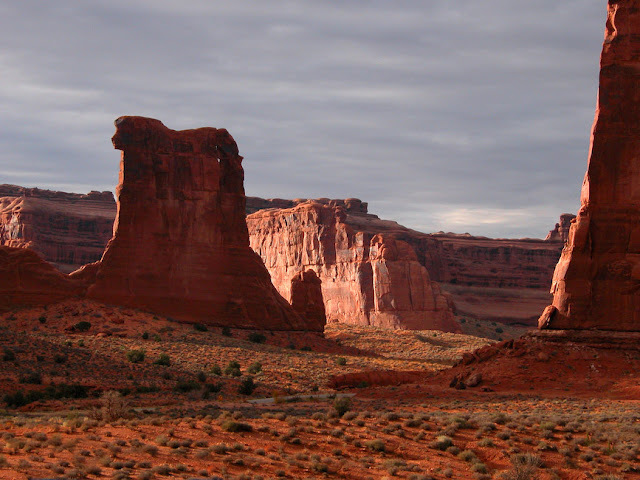 Arches National Park contains the world's largest concentration of natural sandstone arches. 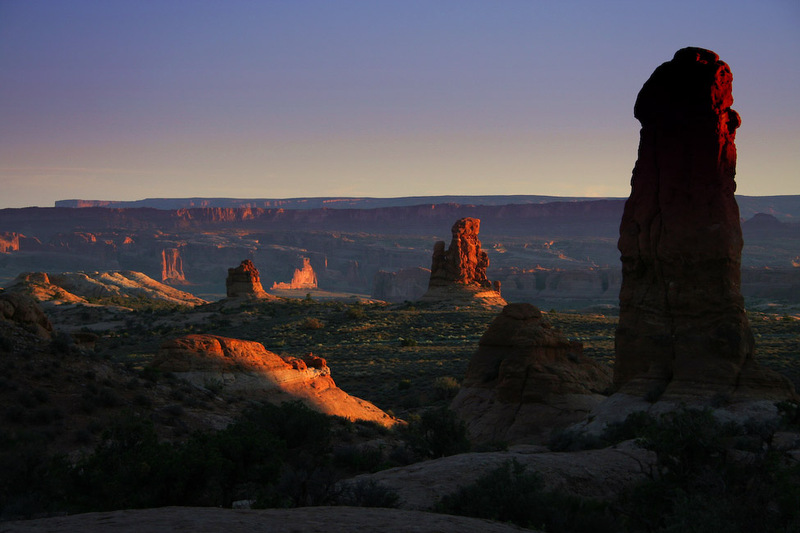 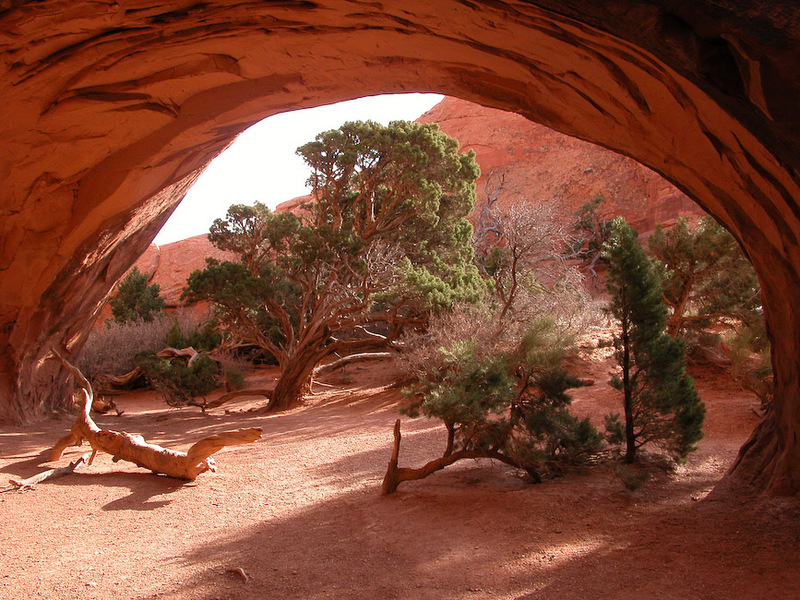 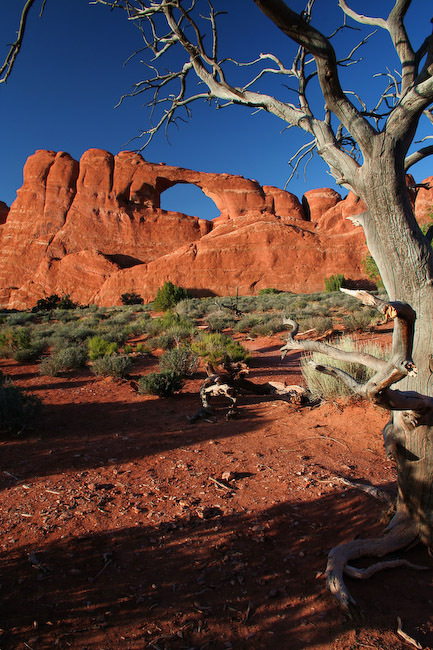 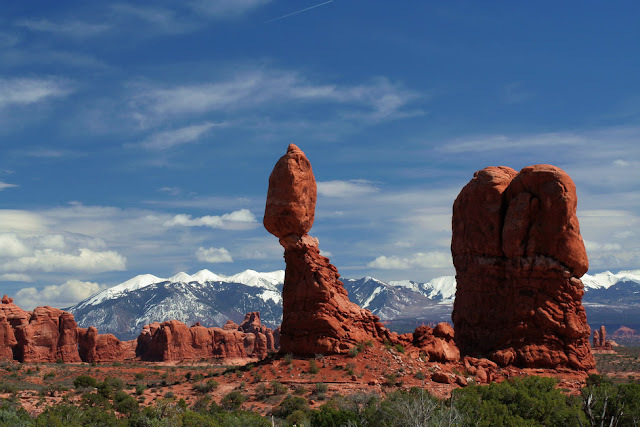 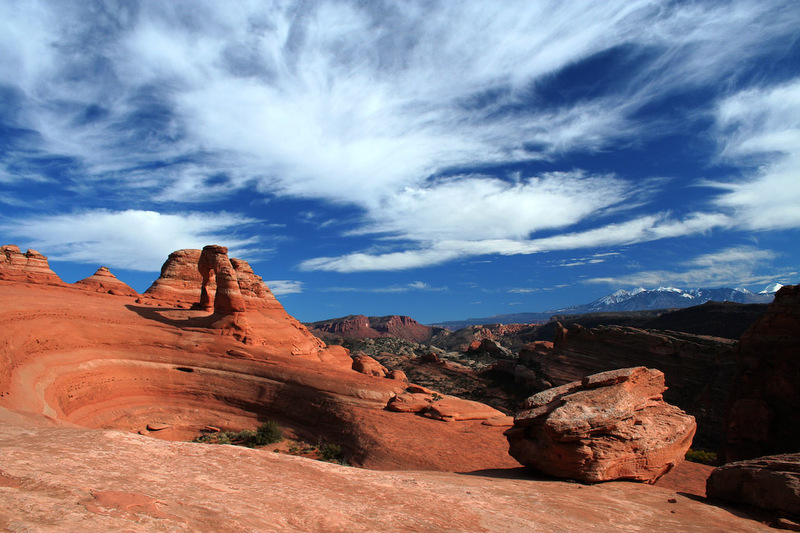 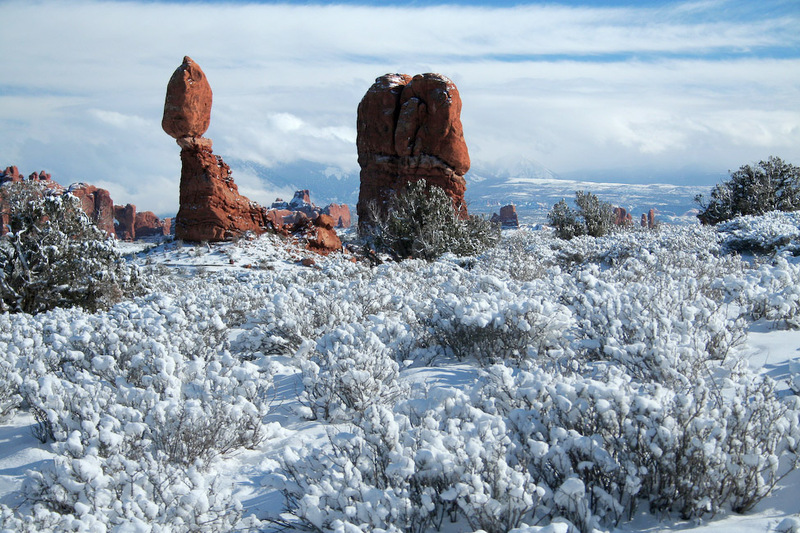 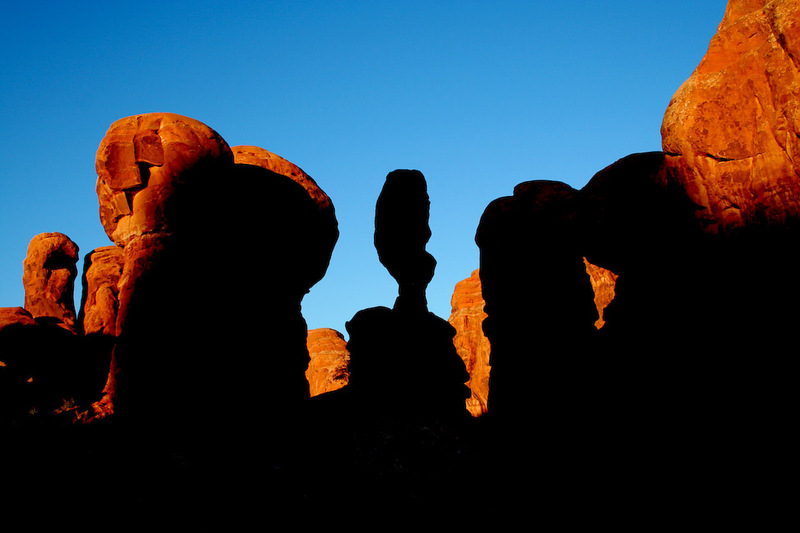 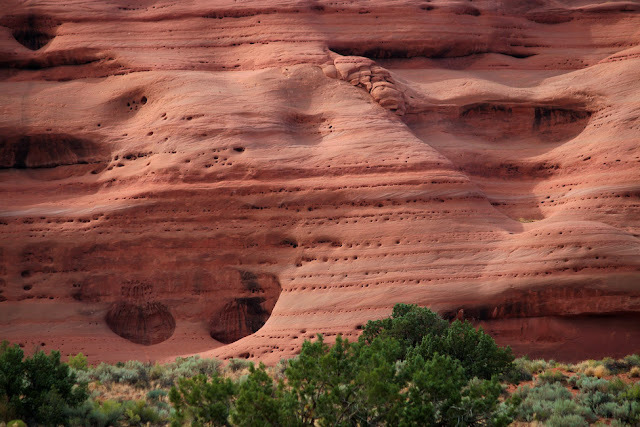 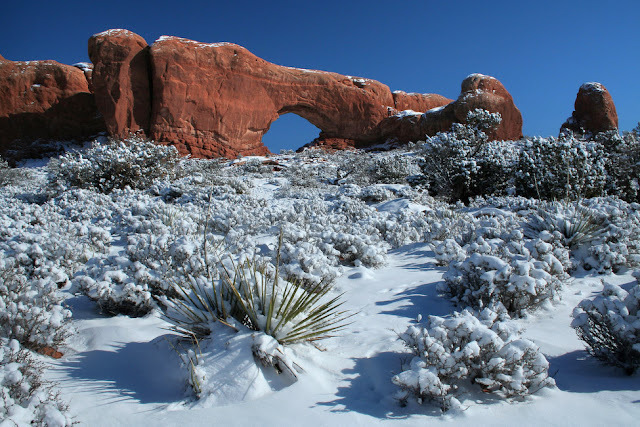 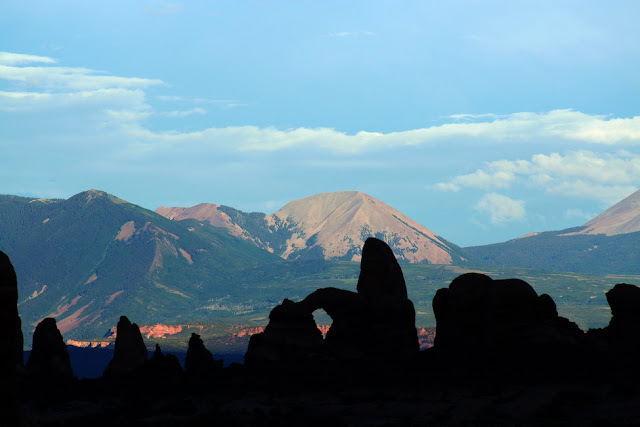 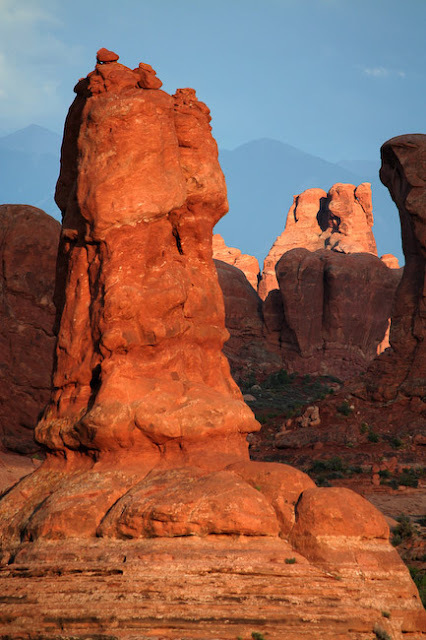 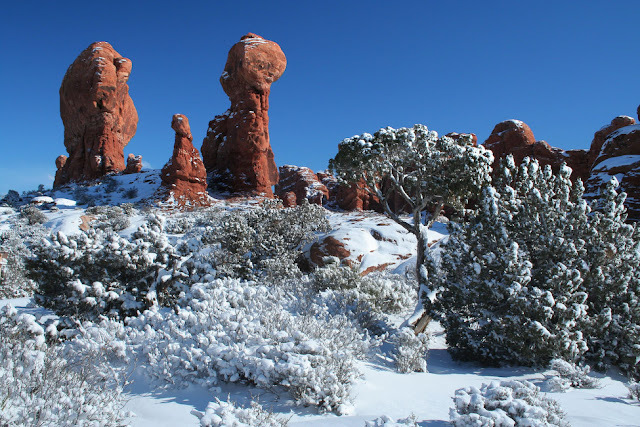 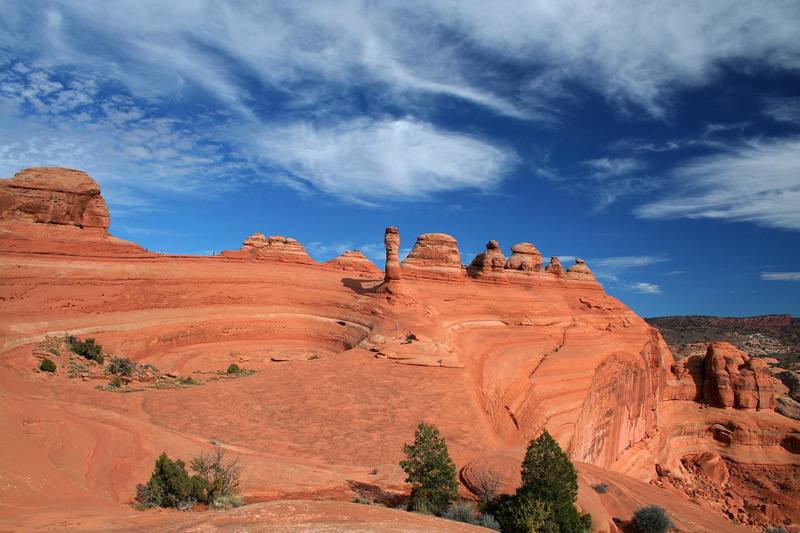 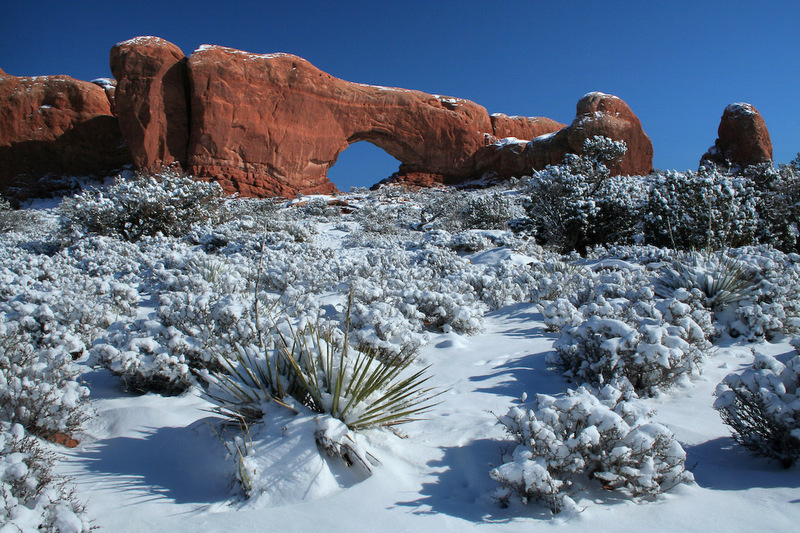 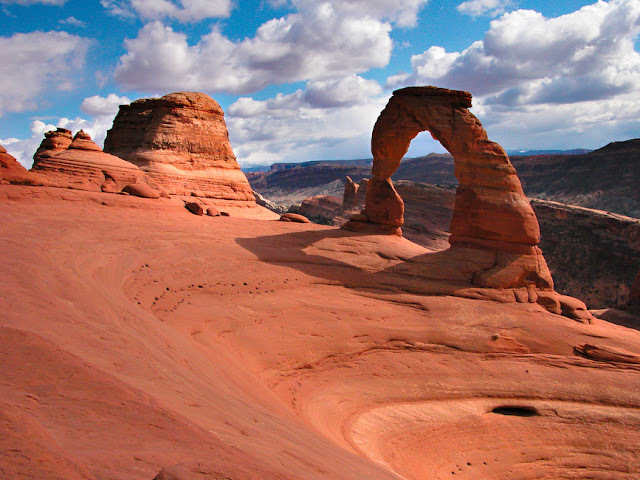 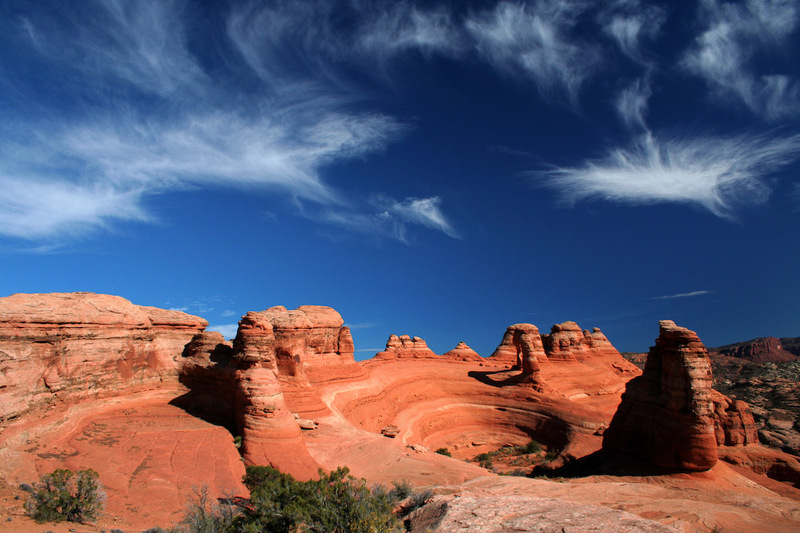 Although over 2,000 arches are located within the park's 76,518 acres, the park also contains an astounding variety of other geological formations. 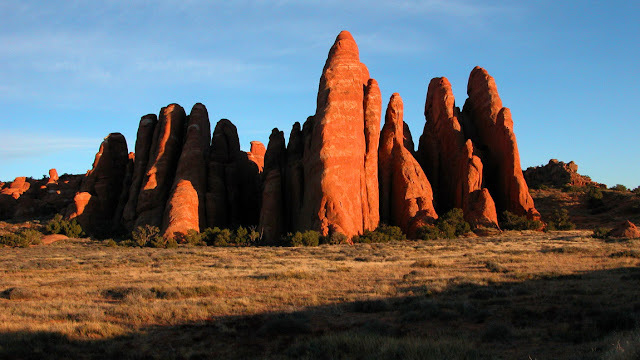 Colossal sandstone fins, massive balanced rocks, soaring pinnacles and spires dwarf visitors as they explore the park's viewpoints and hiking trails. 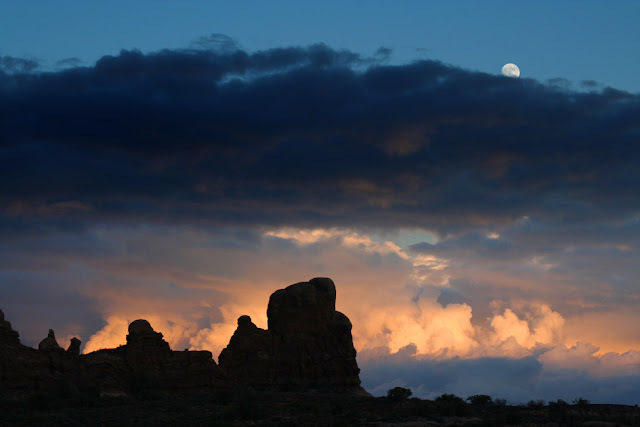 Arches National Park is located just 5 miles from our front door, so Rhonda and I are always running into the park to take some photos. Every photographer knows that some of the best lighting of the day occurs around sunset, so that is the time that we take advantage of the most. 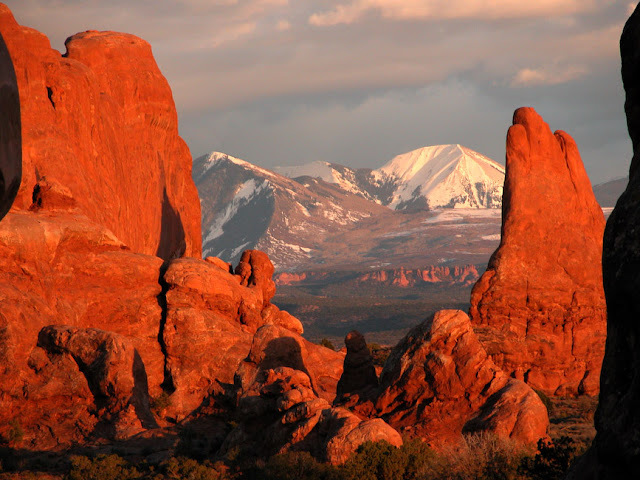 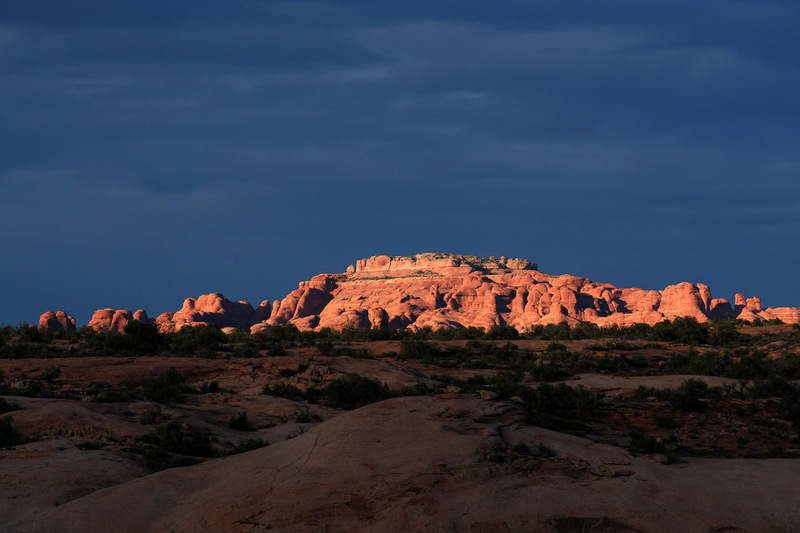 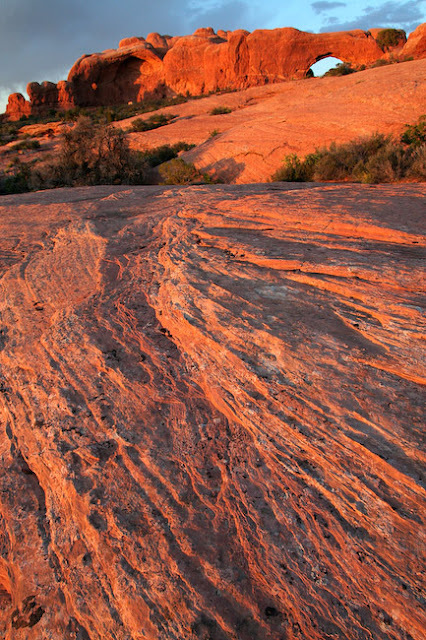 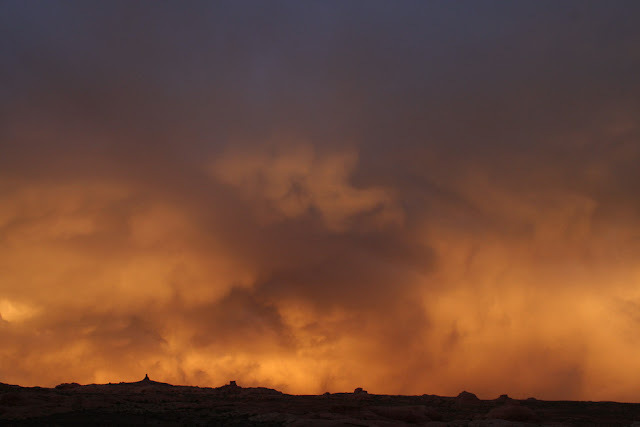 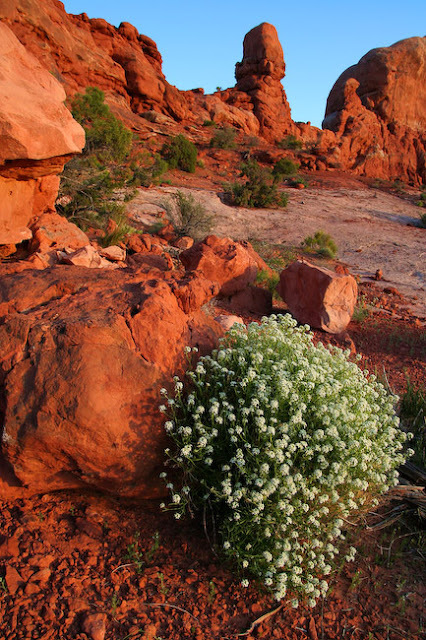 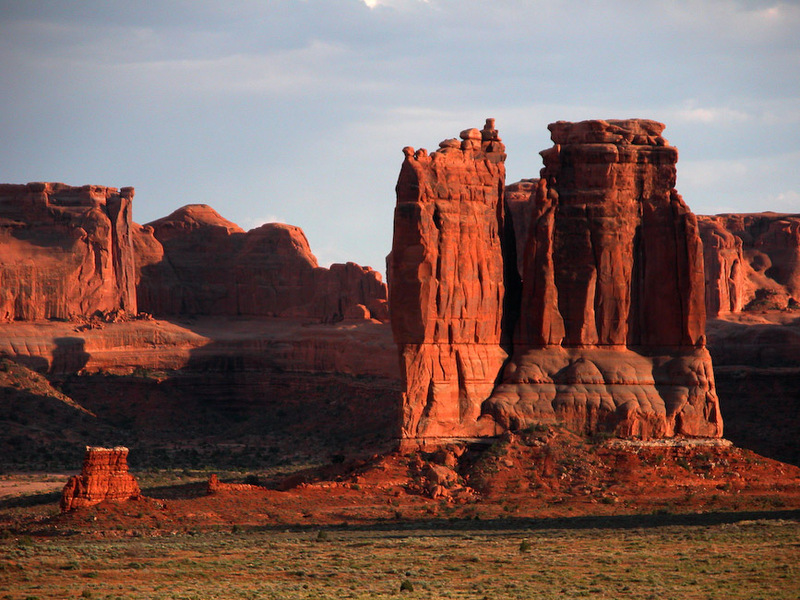 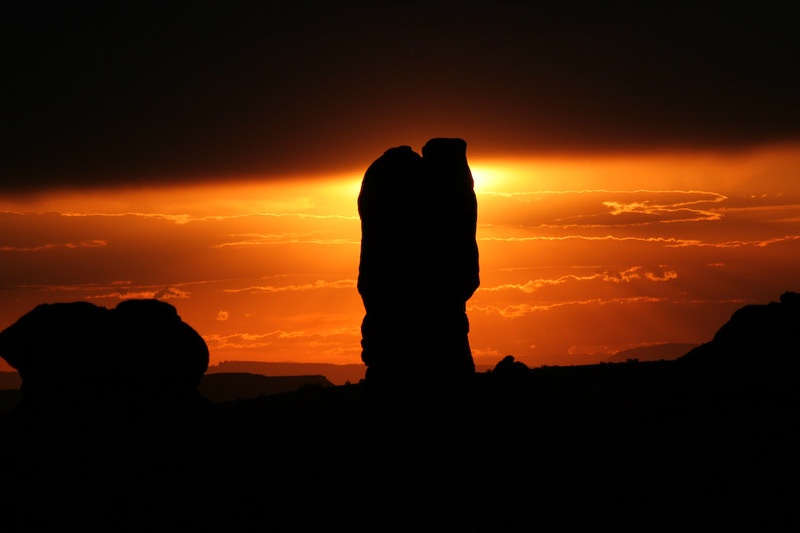 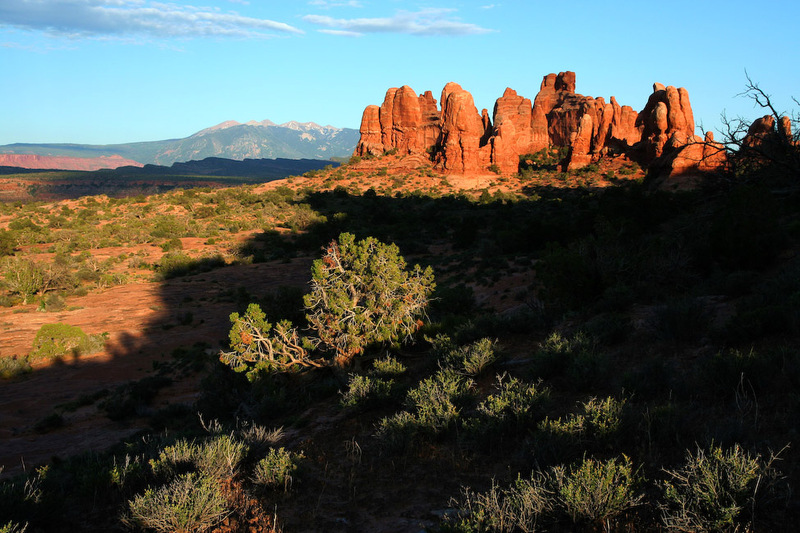 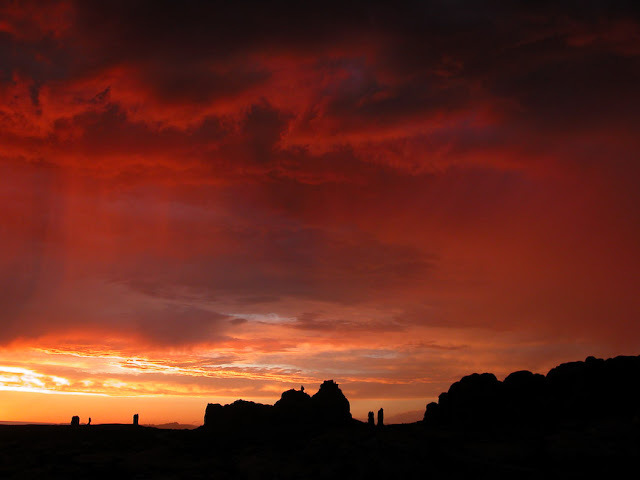 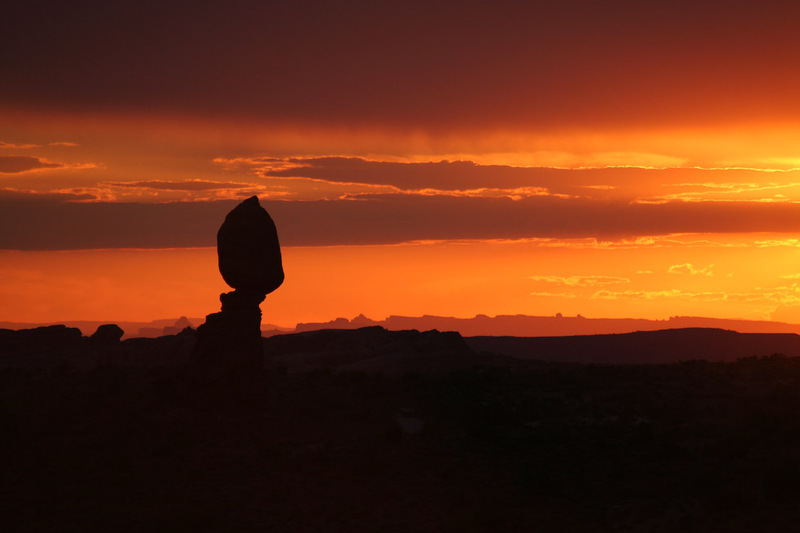 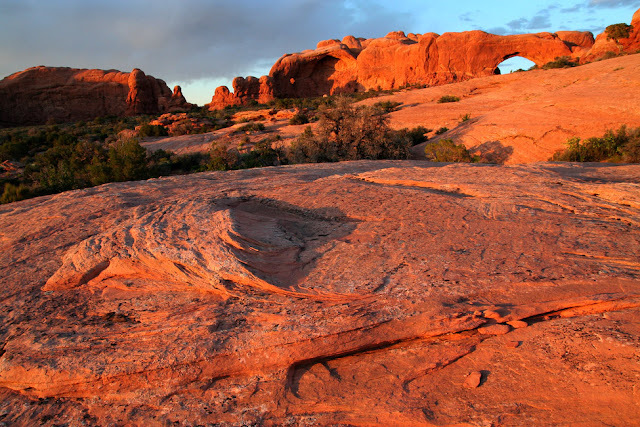 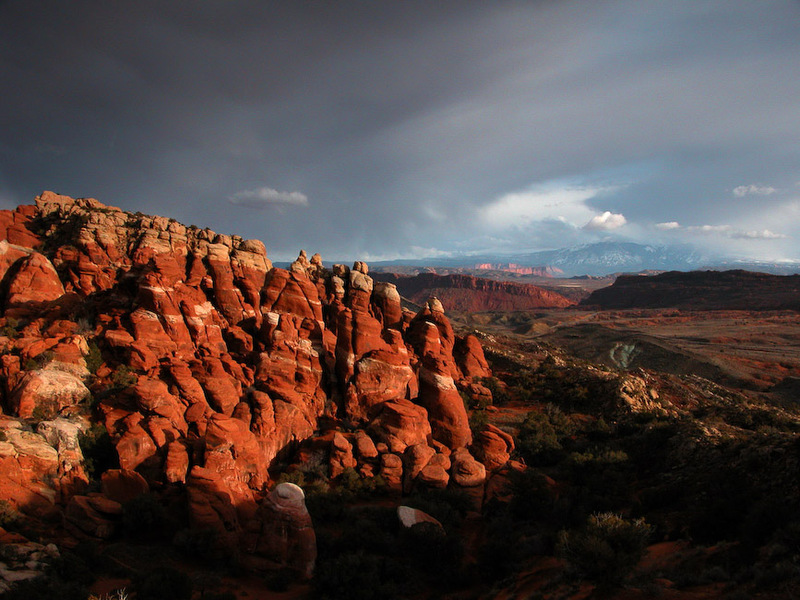 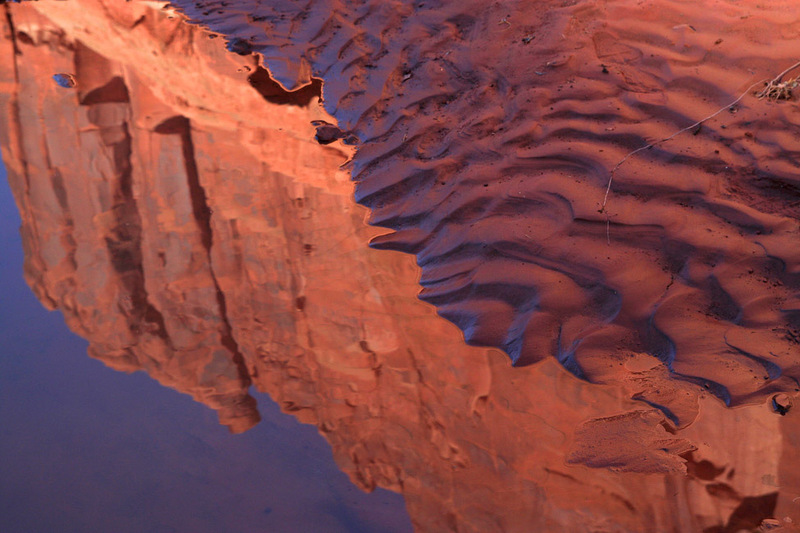 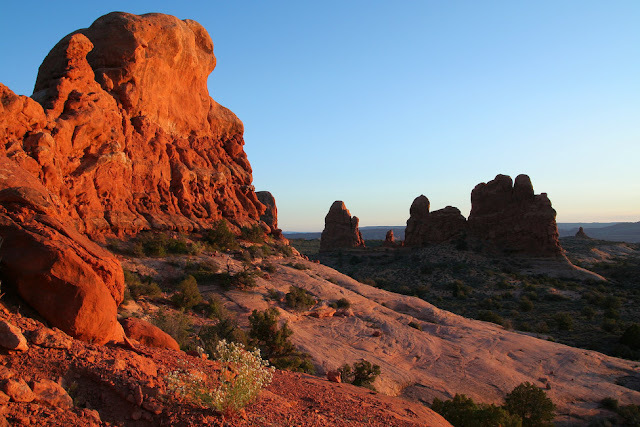 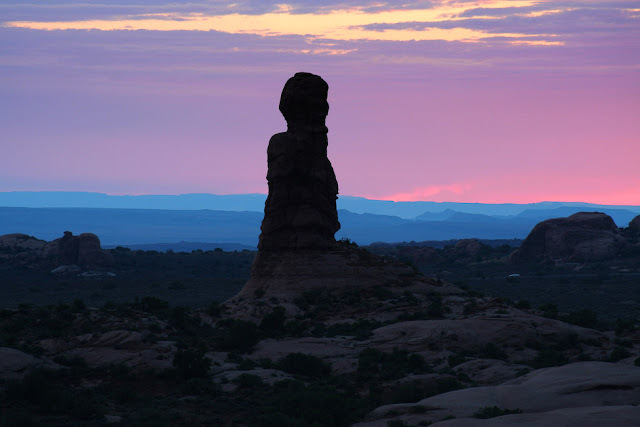 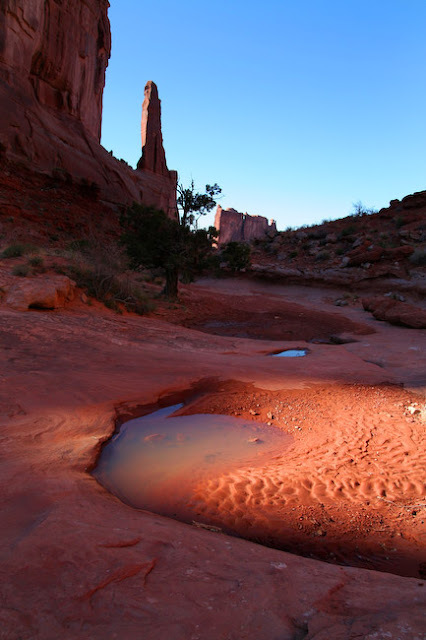 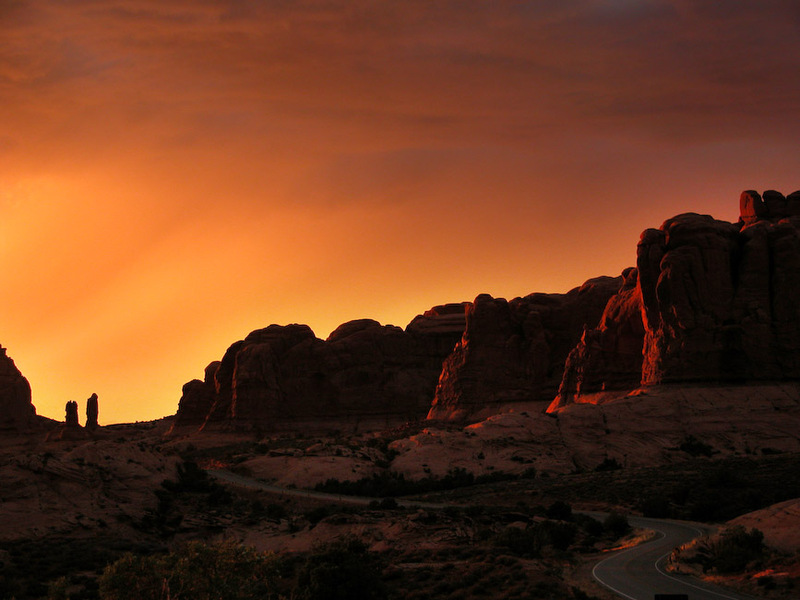 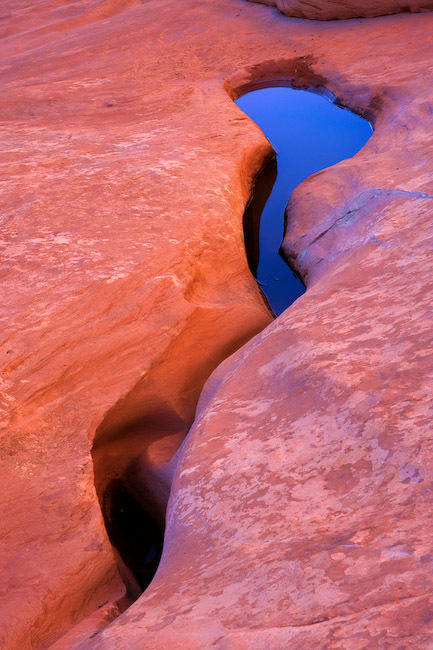 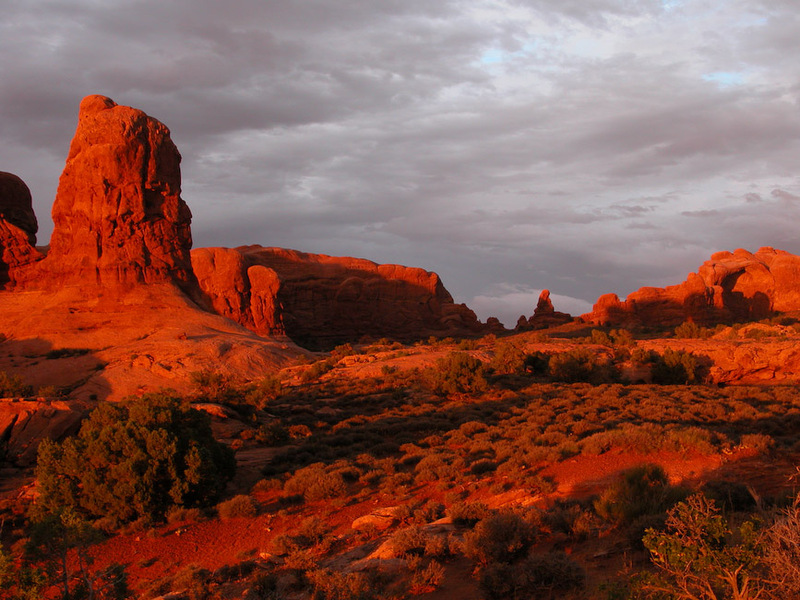 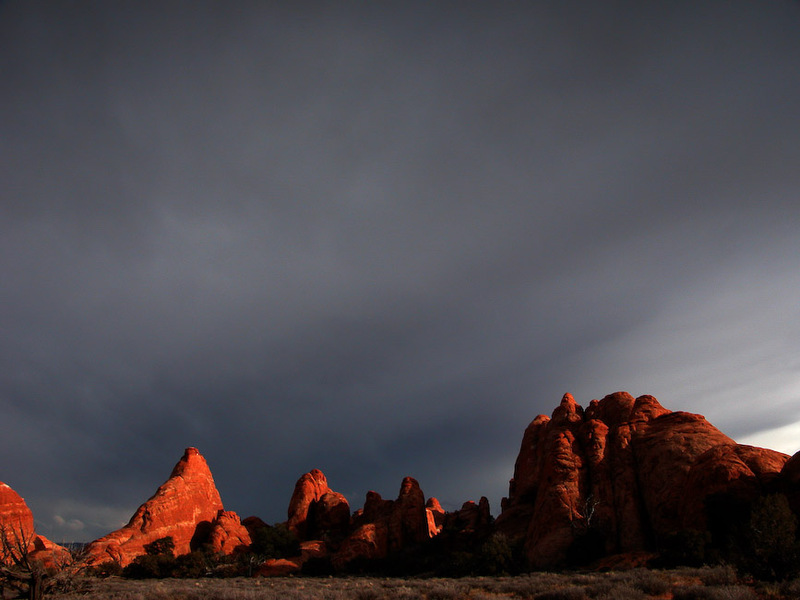 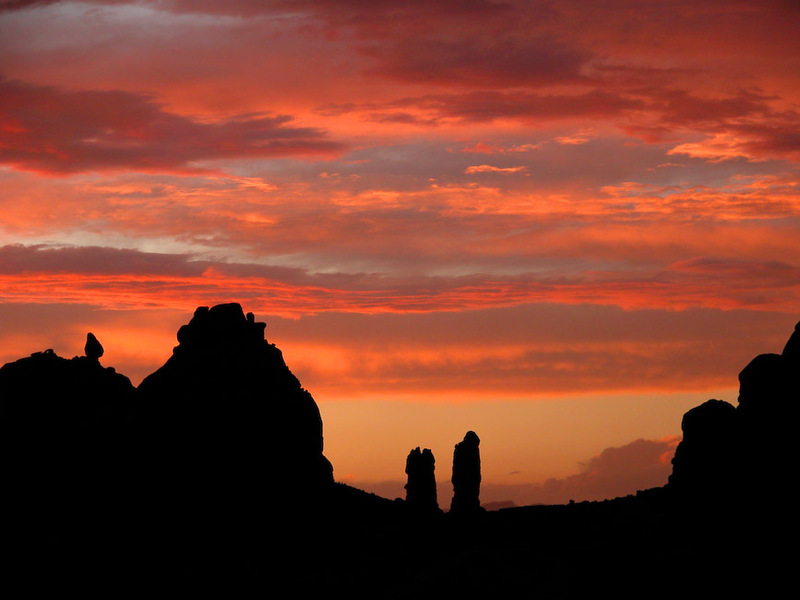 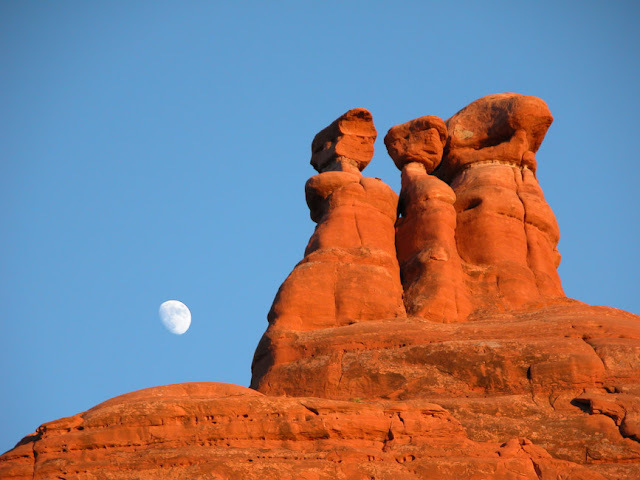 The red rocks of Arches are beautiful just about any time of the day, but at sunset they are luminous!